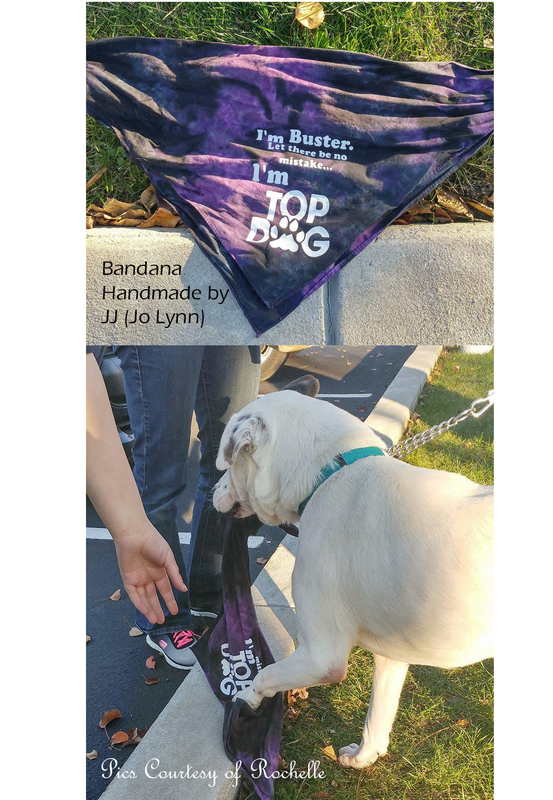 One-off custom designed Pet Bandannas! I design and cut these within a few days. Awesome gifts to celebrate Adoptions. Also available in Large runs for Philanthropic Gifting to your favorite rescue organizations, so they can send every pet out with a *LOVE RESCUED ME* bandanna! Contact JJ for Large QTY Discount pricing.